Microsoft released yet another Outlook for Android update that brings a couple of new features and improvements. Although this isn't really a major update, it does bring one feature that considerably enhances the functionality of the app. 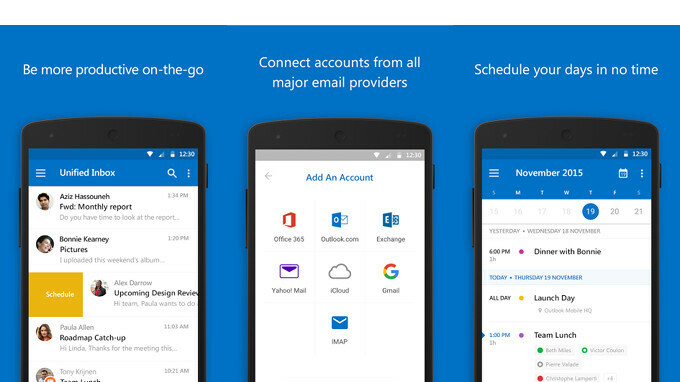 The addition of Calendar attachments will allow Outlook users to view them on their Android devices. You can view embedded images and open these attachments directly from the event details in the Outlook app. There isn't much else included in the update in terms of new features, but Microsoft also implemented some performance improvements and bug fixes meant to optimize Outlook on Android devices. The good news is the newest version of Outlook for Android has already been listed in the Google Play Store, so go ahead and update it to benefit from the latest improvements. Still wish the calendar would integrete with Google Calendar so that Google Assistant can read my full day. Compared with something such as Nine, which costs the princely sum of $10, the Outlook App is a POS. If you're a serious Office365/Exchange user, don't use this garbage, spend the money and use Nine. You won't regret it.